In 2018-2019, BCRF will award $63 million in annual grants nearly 300 scientists from top universities and medical institutions around the globe. In addition, BCRF has established the Evelyn H. Lauder Founder’s Fund, a multi-year international program dedicated to metastasis that is the first large-scale global effort to unravel the biology of metastasis, with more than $30 million earmarked to date. It is the largest privately funded project exclusively focused on metastasis in the world. But we still have more to do. 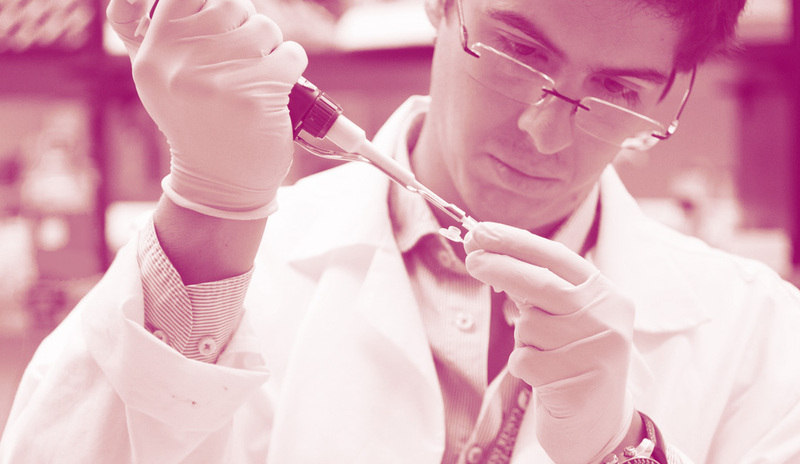 Our mission is to prevent and cure breast cancer by advancing the world's most promising research. BCRF is recognized as one of the most financially efficient nonprofits in the country. We are the highest rated breast cancer charity in the US. Find answers to the most commonly asked questions about BCRF, including ways to give. It all started in 1993 at Evelyn Lauder’s kitchen table. Over a cup of coffee, Mrs. Lauder and her dear friend Dr. Larry Norton began a conversation that would, over time, change breast cancer history. Recognizing the power of research and its potential to change the lives of millions of women and men worldwide, they realized that to tackle this disease a new approach was critical.